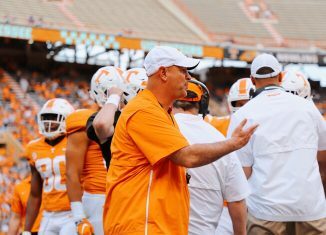 Tennessee signed 19 prospects during the early signing period back in December, and that leaves them with only a few spots left to fill in their 2019 signing class. They’ll look to fill out the rest of their class on National Signing Day on Wednesday, February 6th. 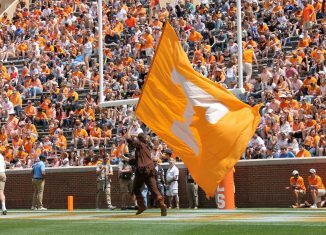 The Vols still have several targets left on their board heading into the final big day of the 2019 recruiting cycle, and most of those recruits will be announcing their college decision during National Signing Day. 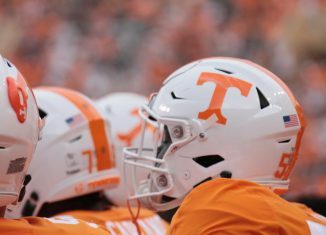 Below is a full, updated schedule of when Tennessee’s top targets and current 2019 commits are expected to make their college announcements on Wednesday. Tennessee’s day gets started with three-star defensive tackle commit LeDarrius Cox finalizing his recruitment. 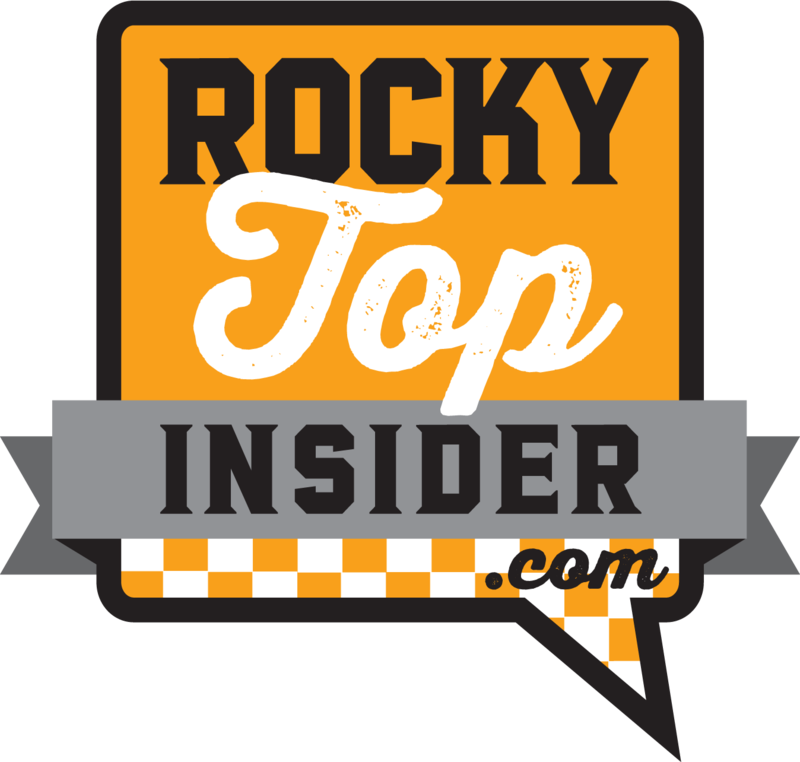 Cox committed to the Vols nearly 10 months ago, but he didn’t sign with UT during the early signing period. 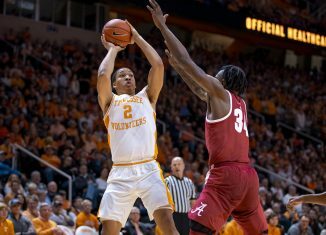 He didn’t visit Tennessee at all during his senior season at McGill-Toolen Catholic High School, but he took an official visit to UT on January 11th. He also took official visits to Auburn and Ole Miss in January, and the Tigers are believed by some to be a big flip threat for the three-star defensive tackle. Tennessee extended an offer to New Orleans wide receiver Dywan Griffin in early December, and he’s been high on the Vols since then. 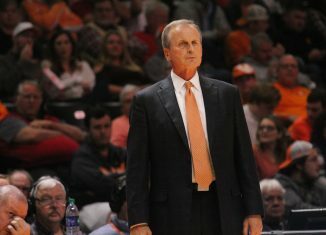 Griffin released a list of his four finalists before his announcement date, and Tennessee was included along with Memphis, Louisiana Tech, and UTSA. Griffin officially visited the Vols on January 18th, and he took an official visit to Memphis this past weekend. He also officially visited UTSA back in December. Just like with Dywan Griffin, Tennessee made Jammie Robinson’s list of four finalists heading into his announcement. Robinson, a three-star defensive back out of Georgia, included the Vols along with Auburn, Kentucky, and South Carolina as his final four teams. Robinson took official visits to all four schools, and the Gamecocks are the perceived favorites to land the versatile defensive back. After his official visit to Tennessee a few weeks ago, four-star linebacker Henry To’oto’o seemed like a Tennessee lean. 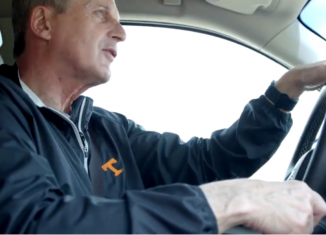 Then, he officially visited Alabama, and the Tide seemed like the front-runners again. Now, however, Washington seems like the team to beat in his recruitment. To’oto’o will finally put the recruiting world at ease with his decision on Wednesday afternoon. Before Tennessee offered three-star cornerback Kenney Solomon, his most prestigious offer was from UCF. After the Vols offered him, he picked up multiple Power Five offers from the likes of Louisville, Colorado, and Rutgers. 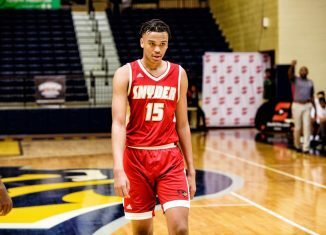 Solomon picked up his offer from the Vols on an unofficial visit in January, and he’s taken official visits to Louisville and Rutgers in the meantime. He also officially visited Coastal Carolina. Tennessee is seen as the favorite to land Solomon, a speedy corner who has been timed running a sub-4.4-second 40-yard dash. 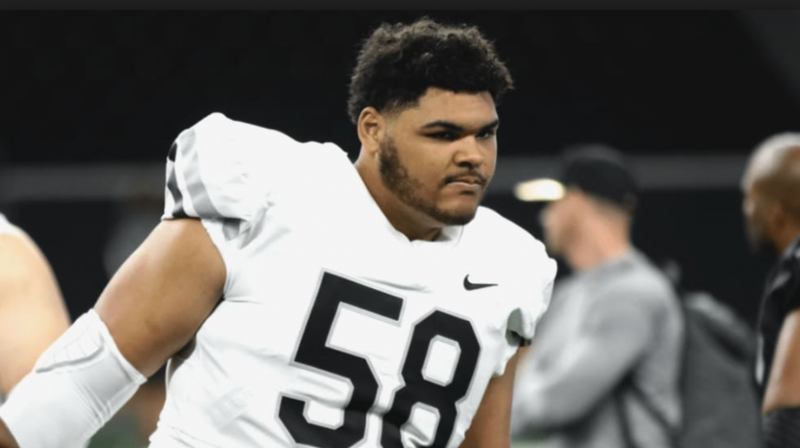 The biggest target left on Tennessee’s board — both figuratively and literally — is five-star offensive tackle Darnell Wright. He’ll finally make his college decision public on Wednesday afternoon, and he’ll be announcing a mere half hour before UT head coach Jeremy Pruitt meets with the media for a press conference. 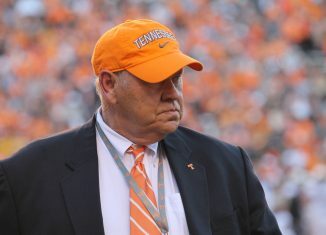 The Vols are the heavy favorite to land Wright, though West Virginia has gone all out after hiring Neal Brown as their head coach. 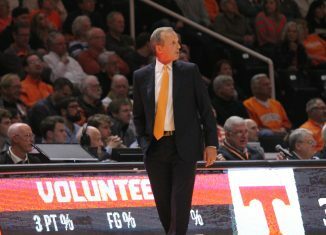 Wright took an official visit to Knoxville this past weekend. Wright wasn’t the only five-star in town over the weekend. He was joined by five-star Auburn commit George Pickens. The five-star receiver seemed to really enjoy his trip to Knoxville, but he also made a quick stop at Auburn on Sunday before heading back to his home in Hoover, Alabama. The Tigers are still the favorites to land him, but his relationship with Tennessee offensive coordinator Jim Chaney have helped the Vols significantly. Just like with Pickens, four-star junior college defensive tackle Jahkeem Green isn’t expected to make an announcement or sign on Wednesday. Green is currently committed to South Carolina, but it doesn’t seem like he’ll be a part of their 2019 class. There’s no telling when Green will end up as part of a signing class in the 2019 cycle, but don’t expect to see him announce on Wednesday. 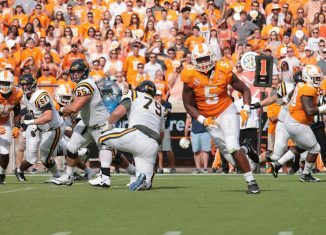 He took an official visit to Knoxville two weekends ago. 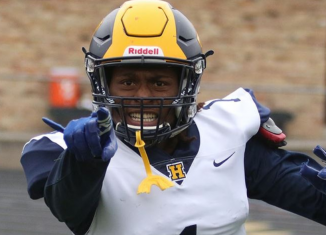 The other player still committed to the Vols who didn’t sign with them in December, four-star safety Anthony Harris isn’t expected to announce on National Signing Day either. 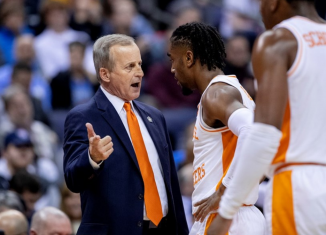 His grades have also given him reason to hold off on making an announcement, but Tennessee is still viewed as the favorite to get his signature as long as everything works out for him. North Carolina has made a push for him, though.